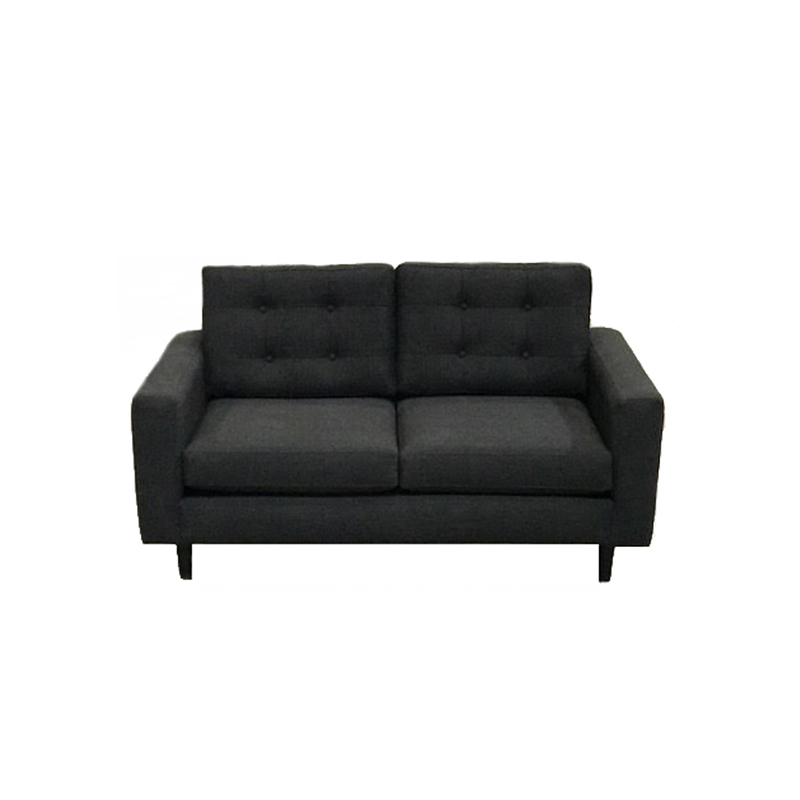 Categories: Dark Grey, Loveseats, Mid Century, Sofas, TradeShow. 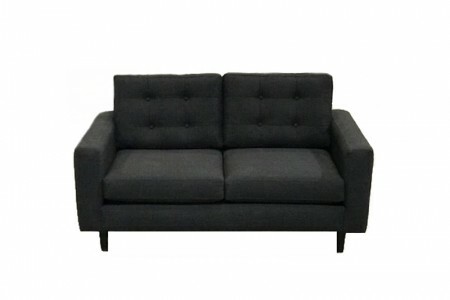 Tags: charcoal, deep, gray, loveseat, Perfect Seat, rexford, soft. 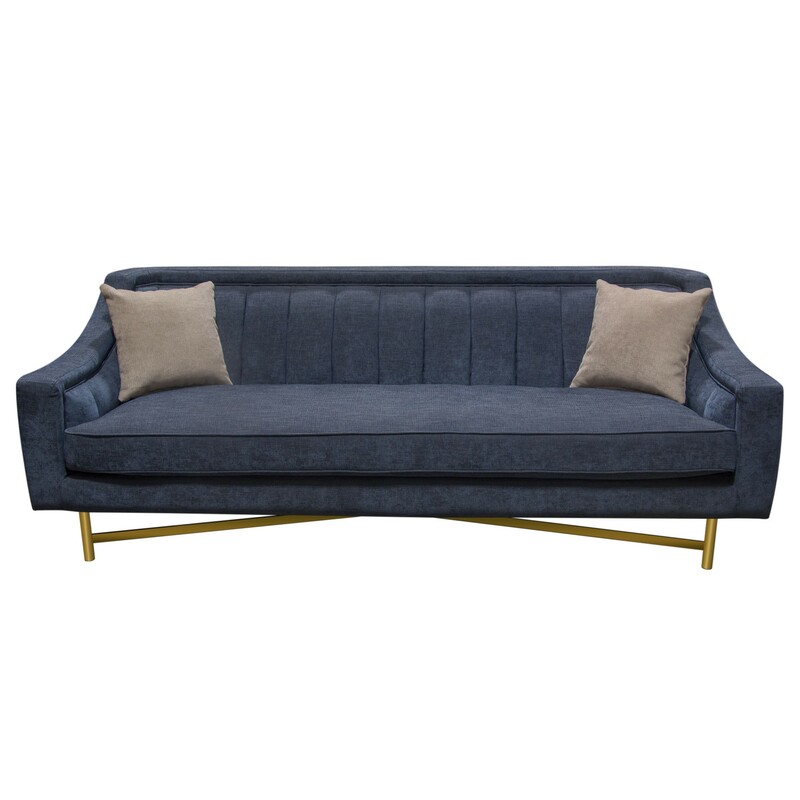 The Rexford Chair is a deep plush,is a perfect seat for your event. 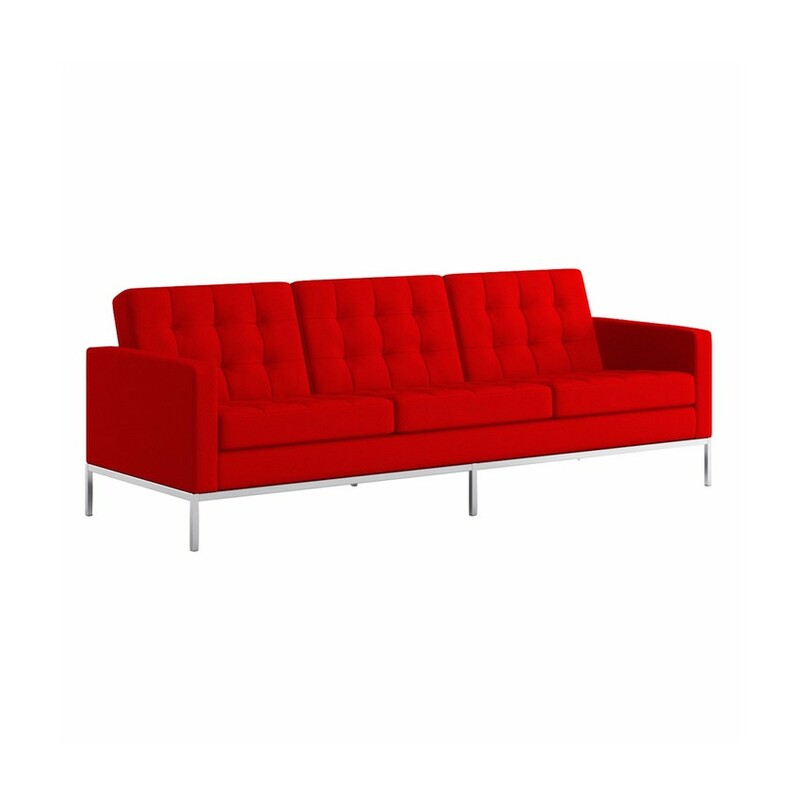 It is provided in multiple colors,especially the one as shiny and prominent suede chair.